Hatshepsut migrates to Canada bringing her three children with her. 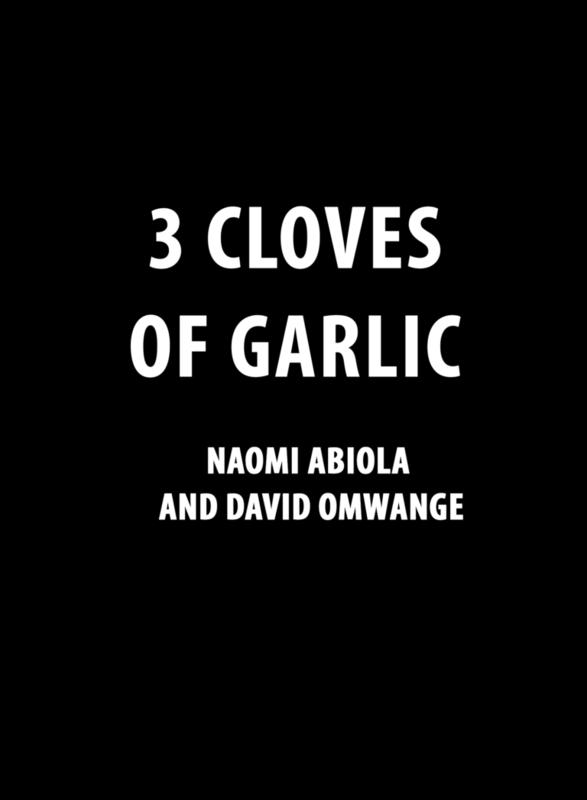 She is an Orisha Practitioner who still lives her life seeking guidance from her Ancestors, part of this practice, suggests the carrying of three cloves of garlic on your person for protection, however, the children are beginning to rebel against their mother and her beliefs. 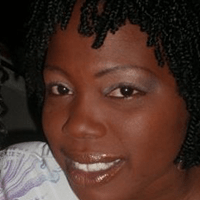 Naomi abiola hails from Trinidad and Tobago she is a graduate of The Toronto Film School where she studied acting for film,tv,and theatre and is presently enrolled perusing a diploma in writing for film. She is the artistic director of Lil Black Box performance company and works closely with David Omwange who hails from the Congo and is a graduate of The Toronto Film School where he studied Production for film. 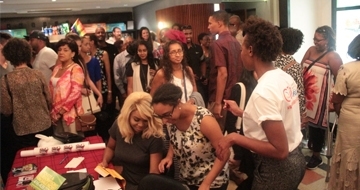 Together they have worked on more than 10 student films and is excited to make Caribbean Tales their first festival.